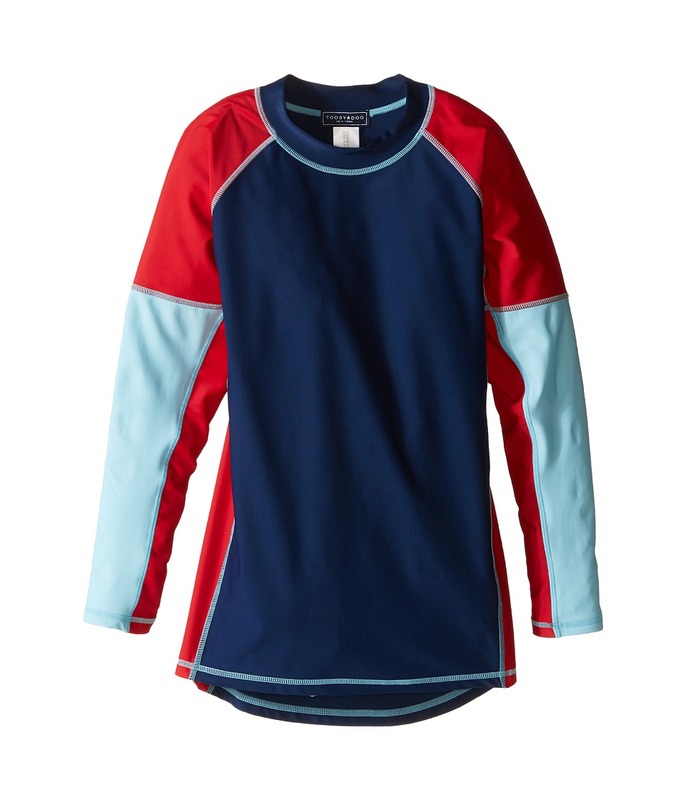 He~ll pull some gnarly tricks in this Toobydoo longsleeve rash guard on any water. UPF 50+ fabric helps protect your skin during outdoor activity by blocking harmful Ultraviolet A and Ultraviolet B rays (UVA and UVB). Flatlock stitching to reduce chafing and increase comfort. Playful-pieced color block style. Mock neckline to protect the neck from the sun. High low hemline. 80 percent polyamide, 20 percent elastane. Machine wash cold, dry flat. Imported. Measurements: Length: 22 in Product measurements were taken using size 11/12 Big Kids. Please note that measurements may vary by size. If you~re not fully satisfied with your purchase, you are welcome to return any unworn and unwashed items with tags intact and original packaging included. 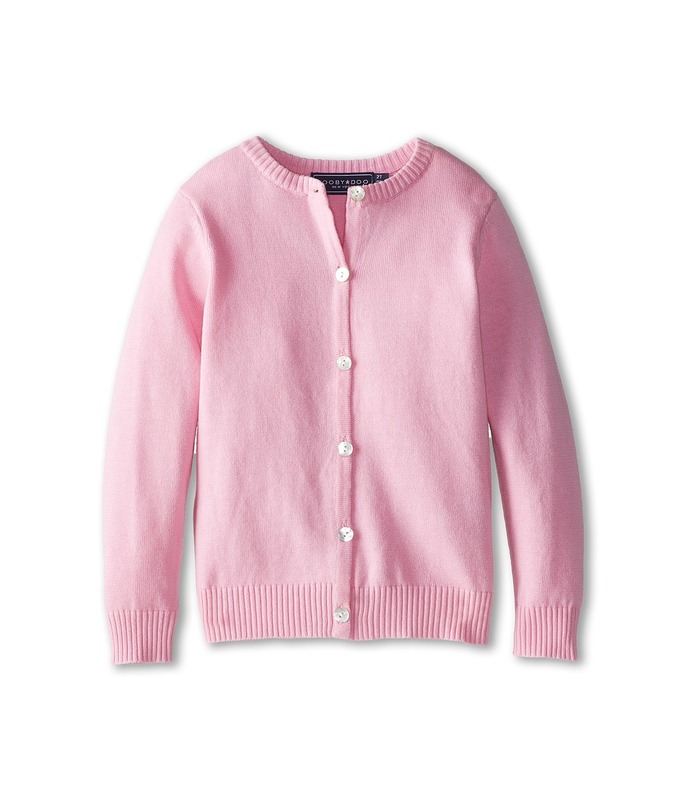 Dress to impress in this Toobydoo Cardigan. Soft and stylish yarn-dyed cotton will look and feel great. Mother of Pearl button up front. Crew neckline. Long sleeve construction. Rib trim at neck, cuffs and hem. Straight hemline. 100 percent cotton. Machine wash cold, tumble dry low. Imported. Measurements: Length: 15 in Product measurements were taken using size 2T Toddler. Please note that measurements may vary by size. 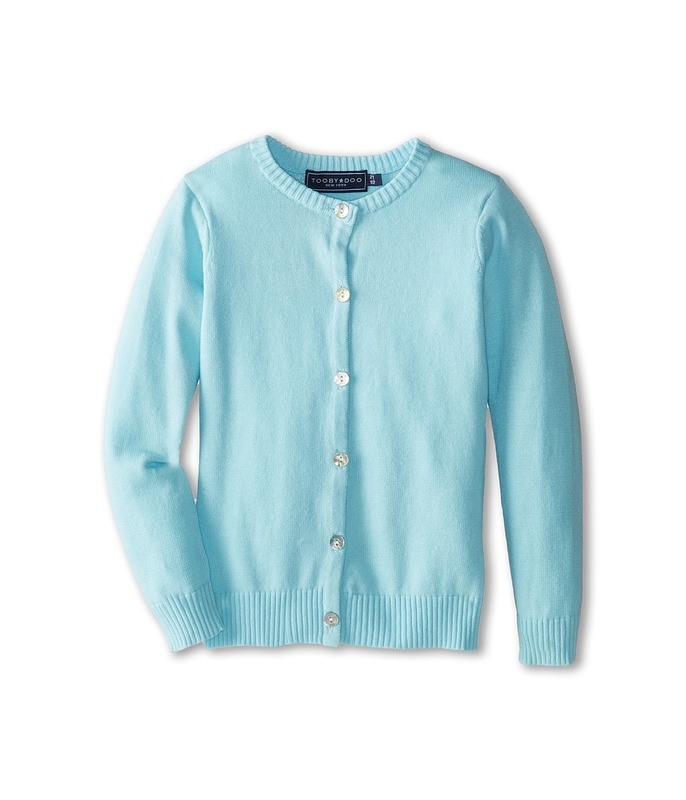 Dress to impress in this Toobydoo Cardigan. Soft and stylish yarn-dyed cotton will look and feel great. Rib trim at neck, cuffs and hem. Crew neckline. Button up front. Long sleeve construction. Straight hemline. 100 percent cotton. Machine wash cold, tumble dry low. Imported. 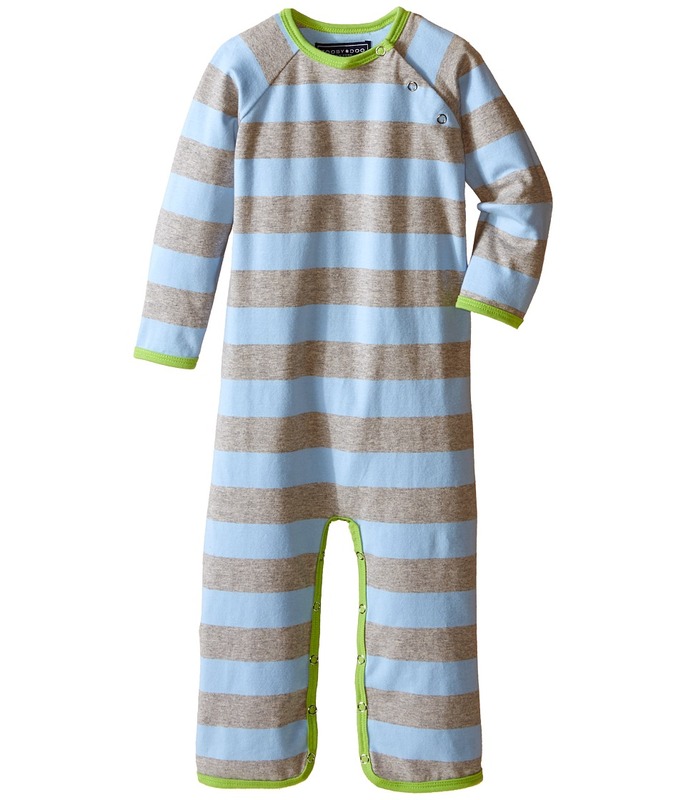 Measurements: Length: 15 1 2 in Product measurements were taken using size 2T Toddler. Please note that measurements may vary by size. She~ll win your heart again in this chic Toobydoo Cardigan. Soft and stylish yarn-dyed cotton will look and feel great. Mother of Pearl button up front. Crew neckline. Long sleeve construction. Rib trim at neck, cuffs and hem. Straight hemline. 100 percent cotton. Machine wash cold, tumble dry low. Imported. Measurements: Length: 15 in Product measurements were taken using size 2T Toddler. Please note that measurements may vary by size. 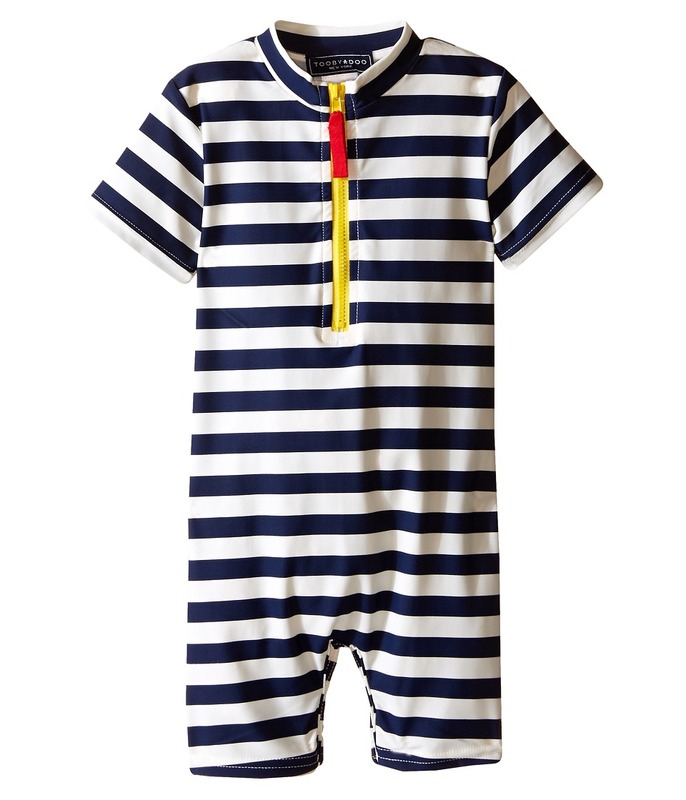 Adorn your little one in quality comfort and ultimate cuteness with a Toobydoo jumpsuit. Luxurious yarn-dyed, stretch cotton blend for ultra soft feel. Crew neckline. Snap buttons at left shoulder. Long raglan sleeves with ribbed cuffs. Signature bootcut with snap buttons. 95 percent cotton, 5 percent elastane. Machine wash cold, tumble dry low. Imported. Measurements: Inseam: 5 in Shoulder to Crotch: 13 in Shoulder to Toe: 18 in Product measurements were taken using size 0-3 Months. Please note that measurements may vary by size. 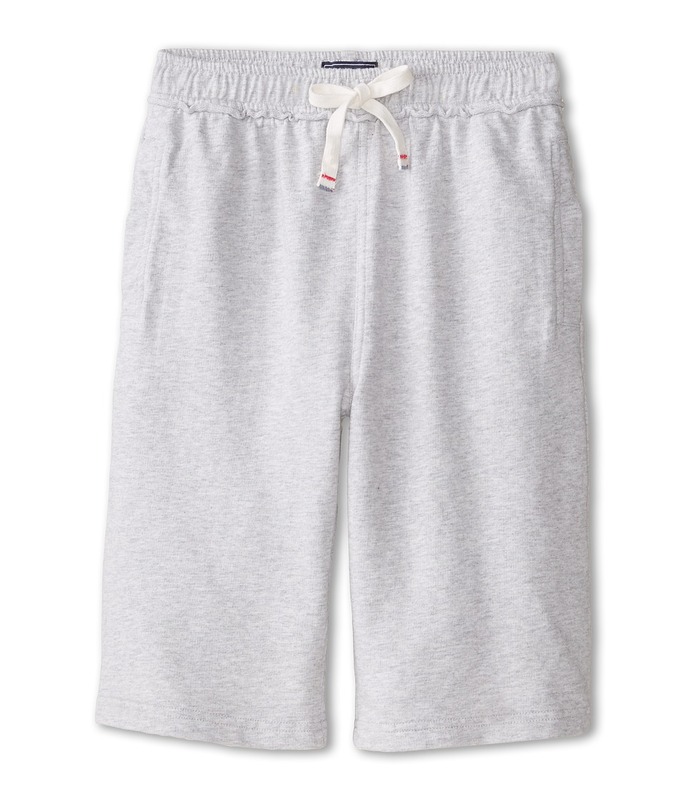 He~ll be a playground hit in these cozy Camp Shorts. Relaxed, light and soft heather grey French terry cotton shorts. Elastic waist features a tape drawstring with color stitch detail. Size hand pockets. Back right pocket. 100 percent cotton. Machine wash cold, tumble dry low. Imported. Measurements: Waist Measurement: 22 in Outseam: 19 in Inseam: 9 1 2 in Front Rise: 10 1 2 in Back Rise: 13 in Leg Opening: 18 in Product measurements were taken using size 12 Big Kids. Please note that measurements may vary by size. Look super cool while staying super warm. Extremely soft fleece lined jeans are perfect for comfortable winter wear. 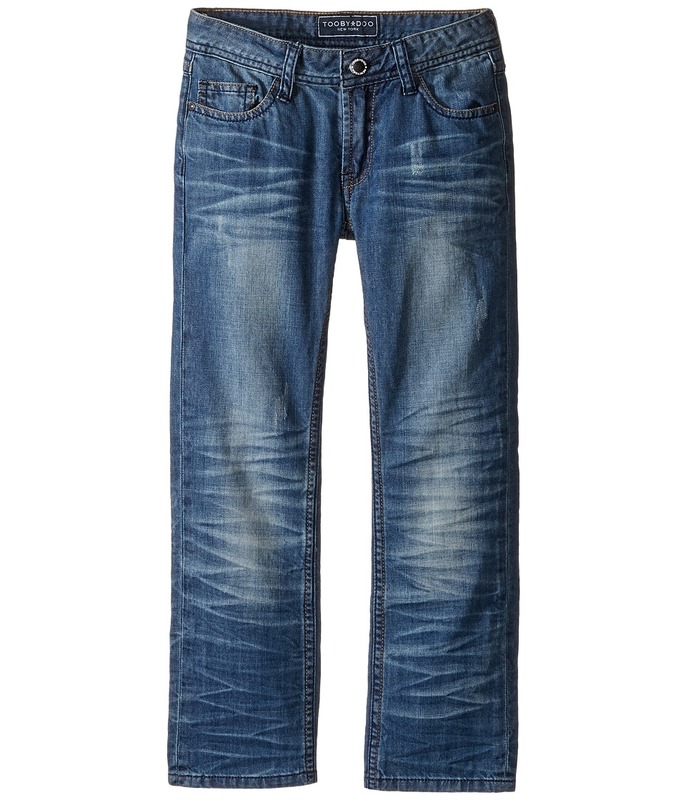 Rugged washed denim sports a straight leg. Mid rise jean sits at waist. Contrast top-stitching throughout. Classic five-pocket design. Leather brand patch at back waist. Belt loop waistband. Zip fly and button closure. 98 percent cotton, 2 percent elastane. Machine wash cold, tumble dry low. Imported. Measurements: Waist Measurement: 26 in Outseam: 34 1 2 in Inseam: 25 1 2 in Front Rise: 8 1 2 in Back Rise: 12 1 2 in Leg Opening: 12 in Product measurements were taken using size 10 Big Kids. Please note that measurements may vary by size. 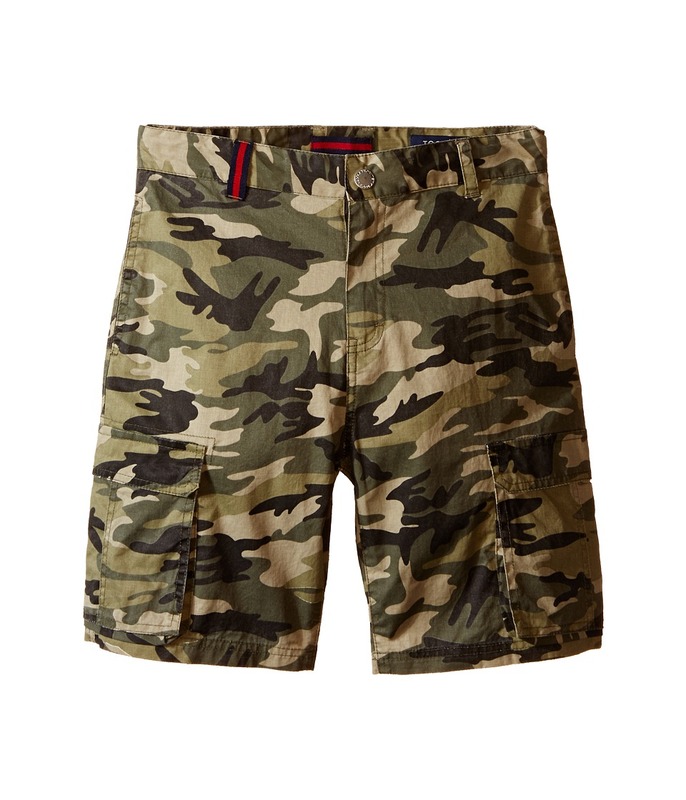 Step into the school yard in style with these Toobydoo Woven Cotton Shorts. 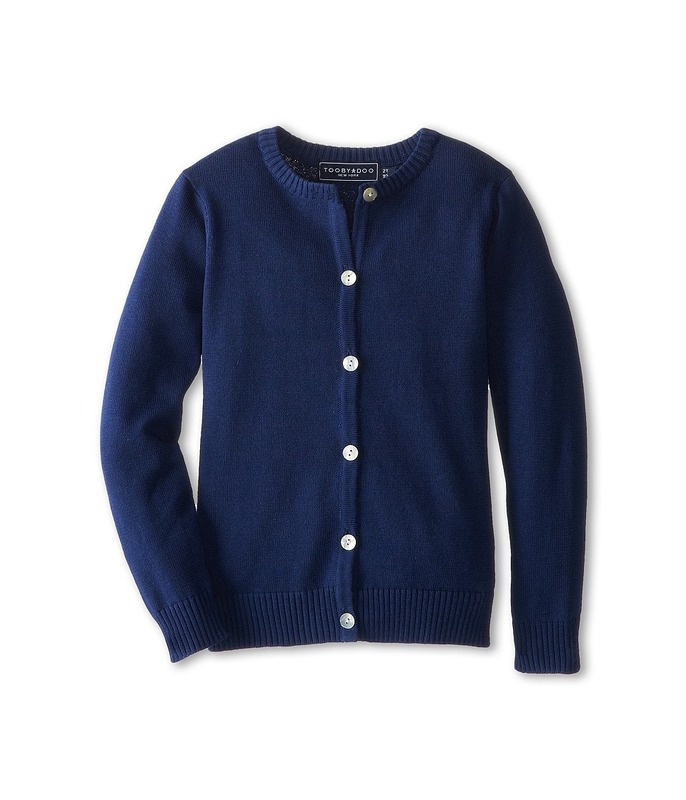 Soft, yarn-dyed cotton in a relaxed fit for maximum comfort. Camouflage print is featured throughout. Slash hand pockets, welt back pockets, and side cargo pockets. Belt loop waistband. Zip front with button closure. 100 percent cotton. Machine wash cold, tumble dry low. Imported. Measurements: Waist Measurement: 27 in Outseam: 17 in Inseam: 7 in Front Rise: 10 in Back Rise: 11 1 2 in Leg Opening: 18 in Product measurements were taken using size 12 Big Kids. Please note that measurements may vary by size. 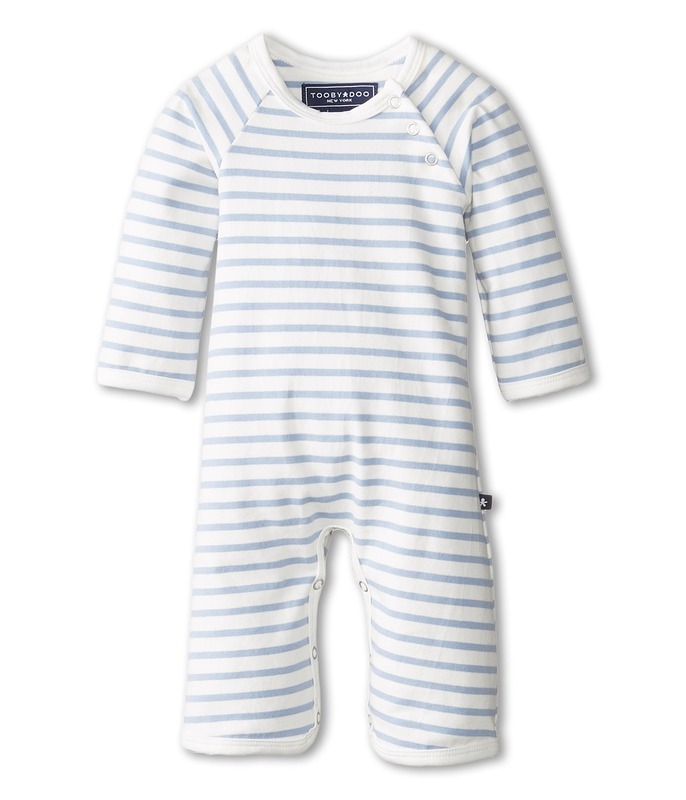 Adorn your little one in quality comfort and ultimate cuteness with a Toobydoo jumpsuit. Luxurious yarn-dyed, stretch cotton blend for ultra soft feel. Crew neckline. Snap buttons at left shoulder. Long raglan sleeves with ribbed cuffs. Signature bootcut with snap buttons. 95 percent cotton, 5 percent elastane. Machine wash cold, tumble dry low. Imported. Measurements: Inseam: 10 in Shoulder to Crotch: 18 in Shoulder to Toe: 26 1 2 in Product measurements were taken using size 18-24 Months. Please note that measurements may vary by size. She~s ready to laugh and twirl the trendy Short Sleeve Tulle Dress. 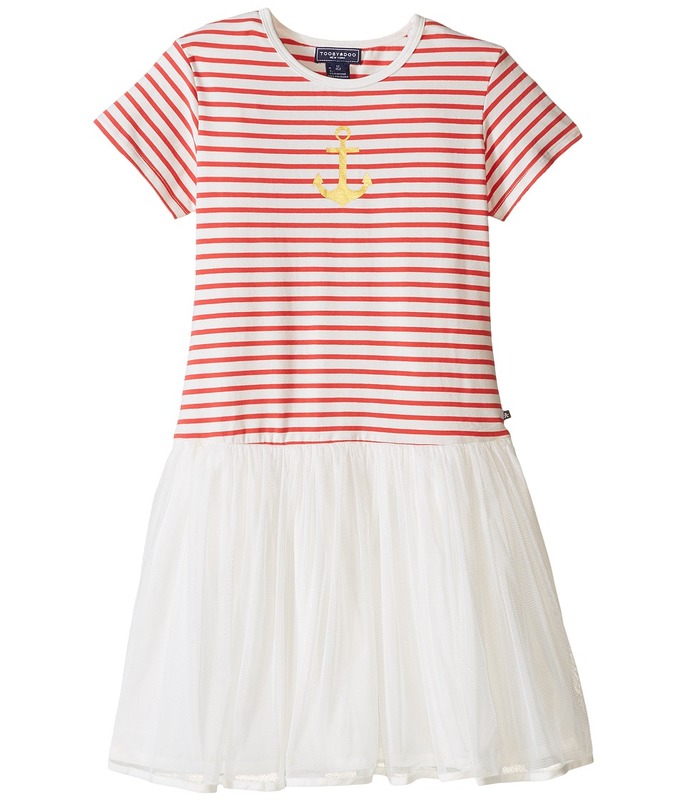 Jersey-knit top features horizontal stripes with an eye-catching metallic anchor graphic. Crew neck. Short sleeve construction. Flared tulle skirt. Straight hemline. 95 percent cotton, 5 percent elastane Skirt: 100 percent cotton. Machine wash cold, tumble dry low. Imported. Measurements: Length: 29 1 2 in Product measurements were taken using size 12 Big Kids. Please note that measurements may vary by size. 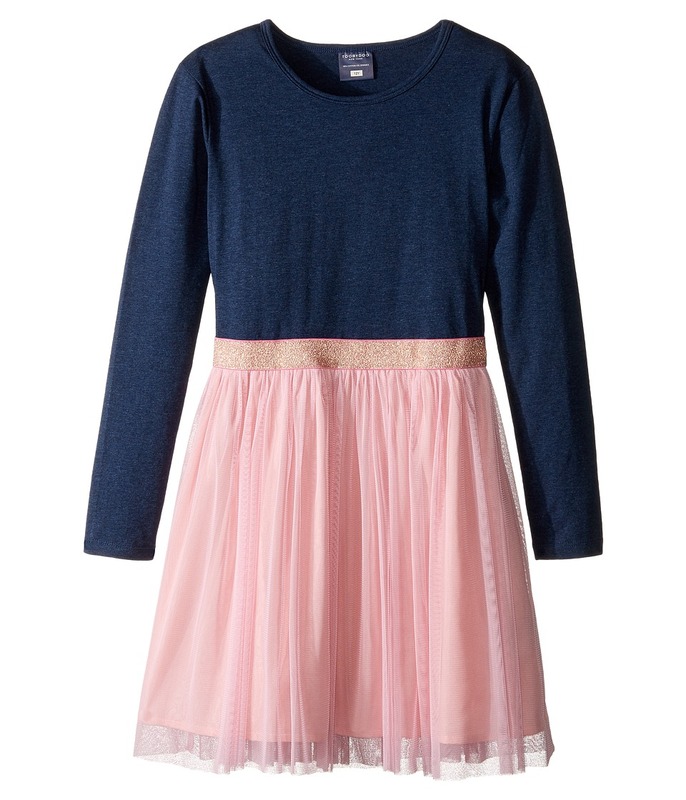 Get ready for fun in this pretty party dress! Adorable fit-and-flare dress features a sparky belt that sets off the solid, jersey bodice and contrasting, tulle skirt. Self-bound, scoop neckline. Long sleeve construction. Pullover design. Straight hemline. 95 percent cotton, 5 percent elastane. Machine wash cold, tumble dry low. Imported. Measurements: Length: 30 in Product measurements were taken using size 12 Big Kids. Please note that measurements may vary by size. While your little one may keep growing, this classic never gets old. 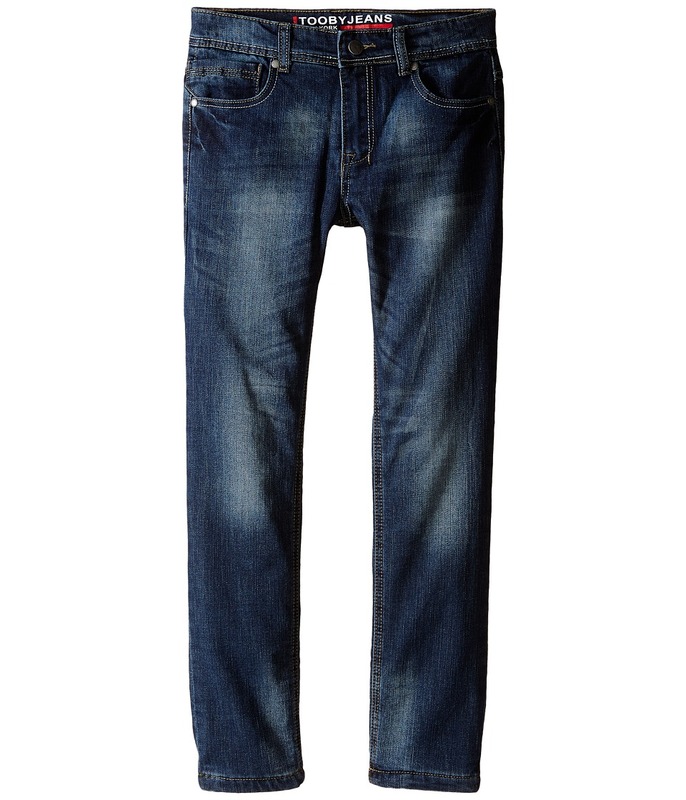 Premium jeans in a light blue wash with whiskers and light sanding for a worn in look. Adjustable inner waistband. Signature stripe ribbon details on belt loop. Standard five-pocket design. Contrast topstitch. Zip fly with button closure. Soft suede logo patch. 100 percent cotton. Machine wash cold, line dry. Imported. Measurements: Waist Measurement: 22 in Outseam: 29 in Inseam: 20 1 2 in Front Rise: 6 1 2 in Back Rise: 10 1 2 in Leg Opening: 6 in Product measurements were taken using size 7 Big Kids. Please note that measurements may vary by size. 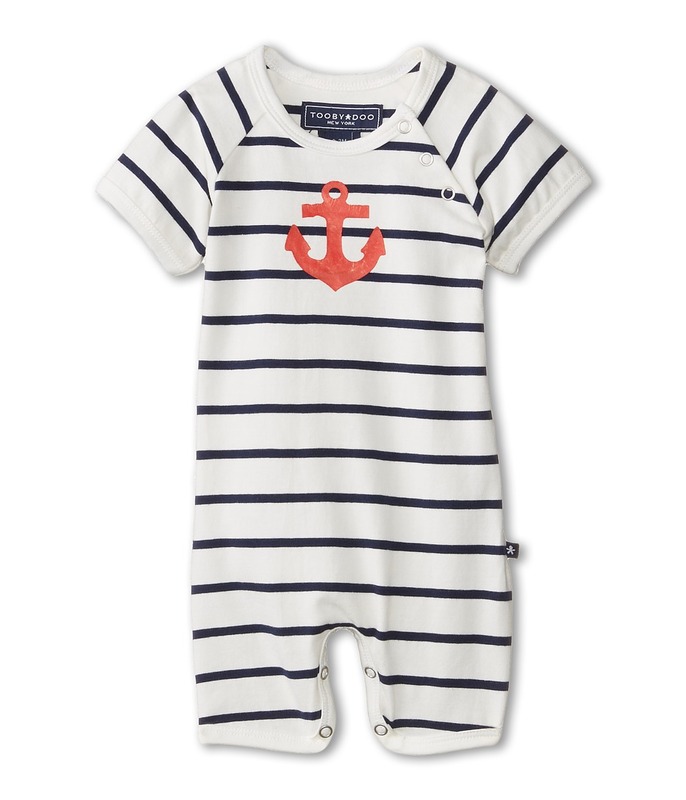 The captain of your heart will raise your spirits in the Toobydoo Blue Watercolor Sunsuit. 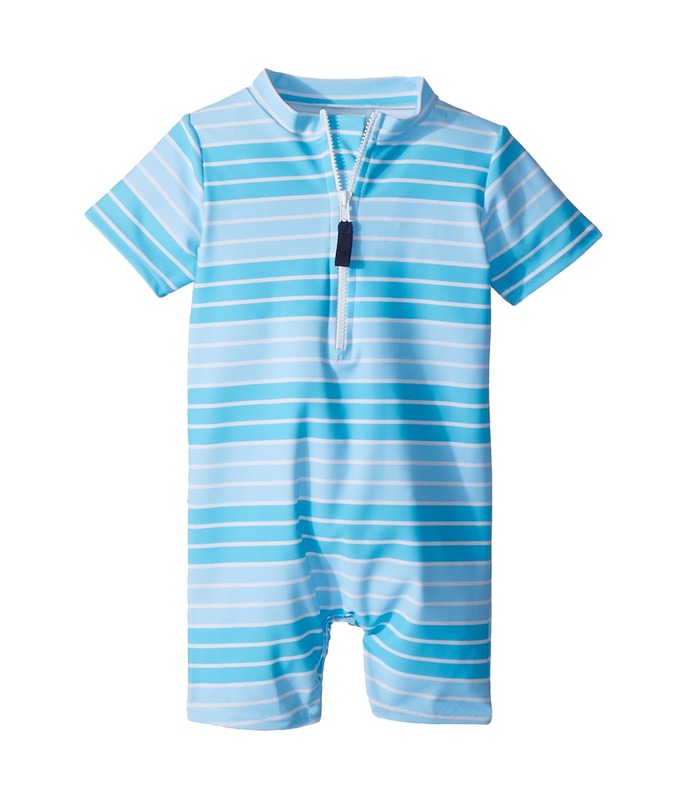 One piece short legged sunsuit made from a skin-protecting swim fabrication. Horizontal, watercolored stripes throughout. Mock collar with a zip-up placket for easy dressing. Short sleeve construction. Embroidered rubber logo tag at back. 80 percent polyamide, 20 percent spandex. Machine wash cold, tumble dry low. Imported. 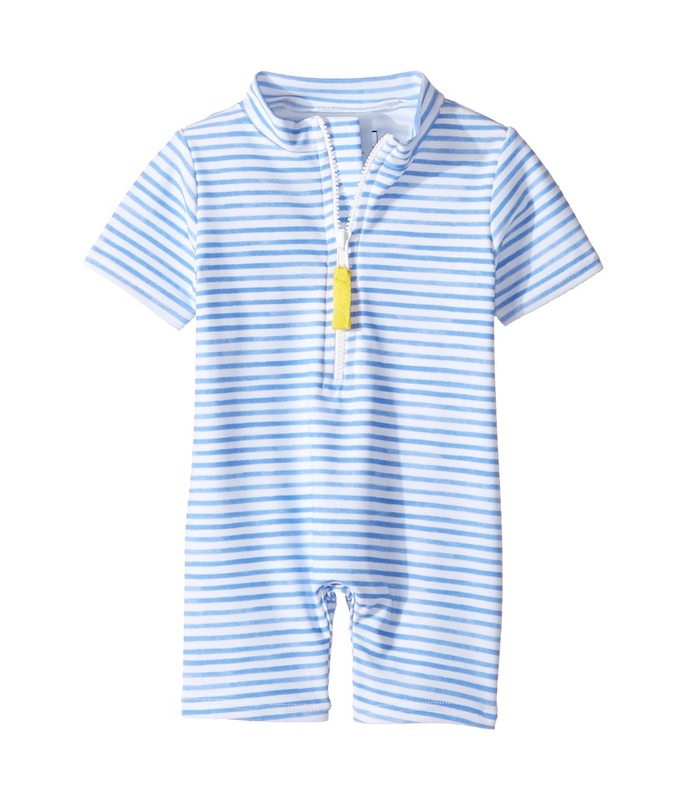 Measurements: One Piece Length: 13 3 4 in Product measurements were taken using size 3-6 Months. Please note that measurements may vary by size. 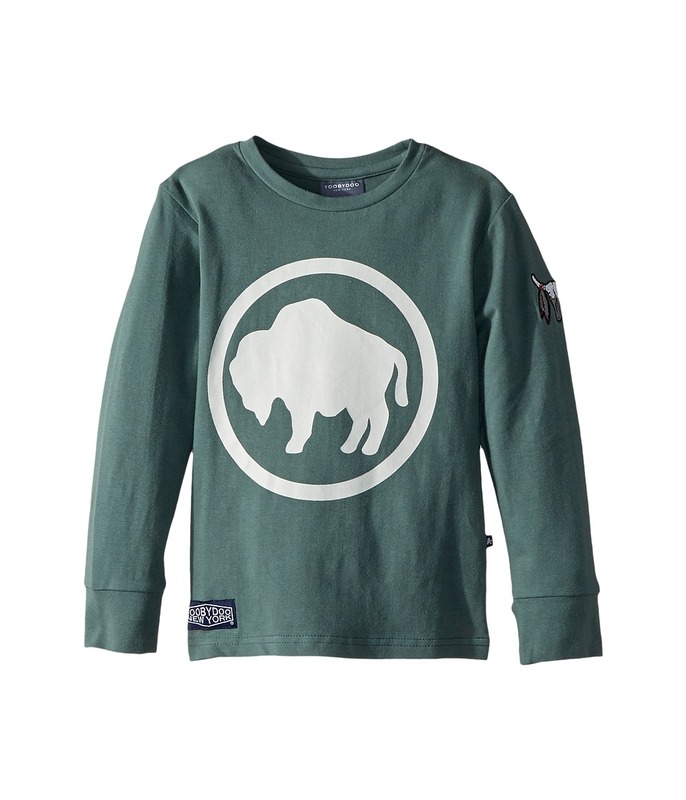 Add a fun touch to an everyday outfit with the Toobydoo Camp Buffalo Tee. Lightweight and extra-soft stretch-cotton tee featuring a rhino print at the front and small print on the left sleeve. Comfortable fit. Crew neckline. Long sleeves construction. Pullover design. Brand tag at the right hem. Straight hemline. 95 percent cotton, 5 percent spandex. Machine wash cold, tumble dry low. Imported. Measurements: Length: 16 in Product measurements were taken using size 4T Toddler. Please note that measurements may vary by size.